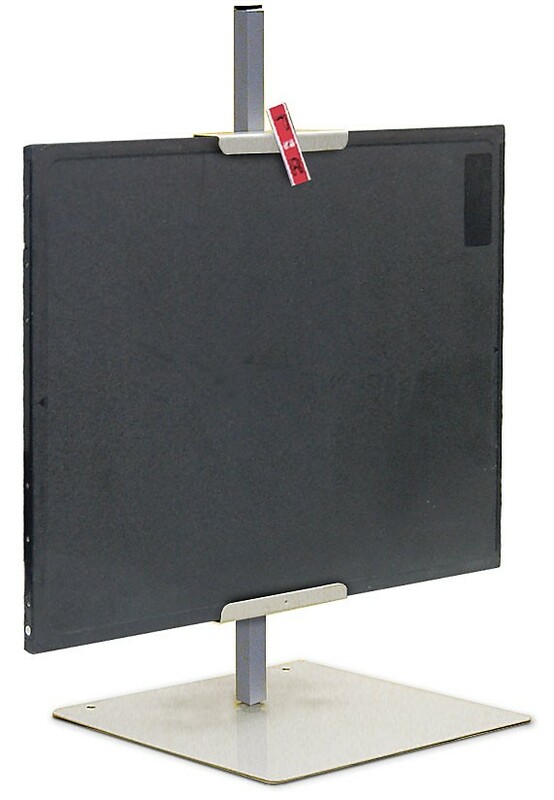 We have 3 excellent choices to handle film cassettes, CR & DR Panels to enable cross-table lateral x-rays. They are at 3 different pricing levels so that regardless of budget, we have an option for you. They are all top quality products, Made In The USA! 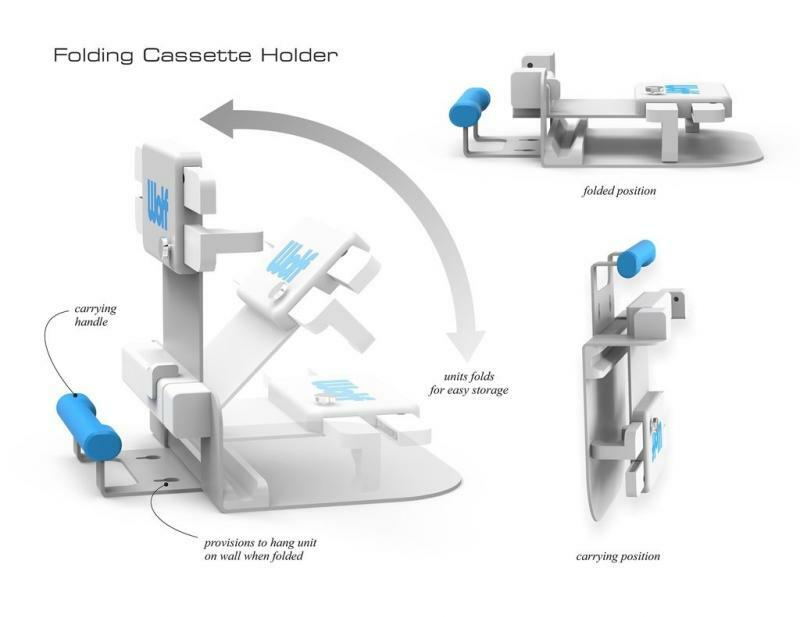 The CT-FS is a compact, foldable, easily storable cassette, CR & DR Panel holder for cross-table lateral x-ray images. ﻿Compact. Storable. Priced Right. Quality. Made in the USA. Click HERE for CT-FS Product Literature. 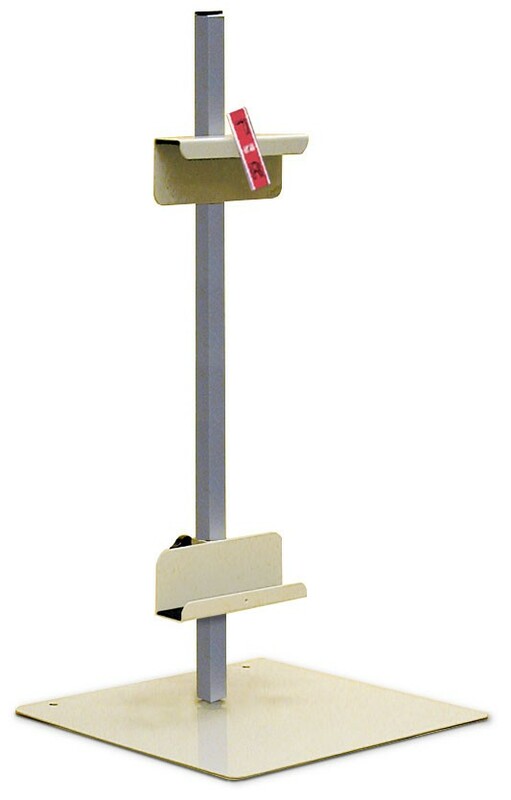 Click HERE to add the CT-FS to a Secure Shopping Cart for $820 shipped anywhere in the USA. 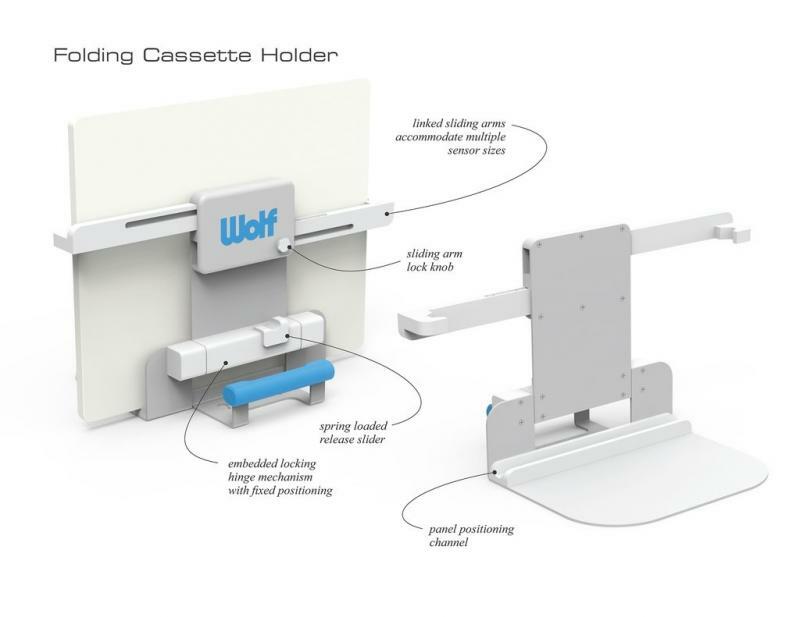 This is a high quality cassette, CR & DR Panel holder at a great price point. Upper and lower channels lined with rubber slide on 24" post. 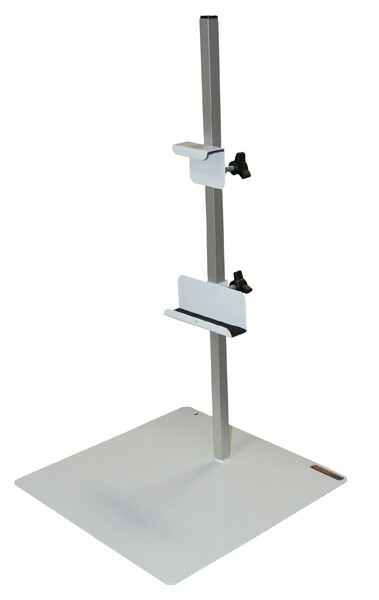 Base measures 15" x 15" for excellent stability. Click HERE for 40LDH Product Literature. When you order, you can choose your color between Titanium/Metallic, Almond, Gray, Putty, & Twilight. Upper and lower channels lined with rubber slide on 24" post. Upper channel features a R & L marker. Base measures 12" x 12". Click HERE for 35LCH Product Literature. 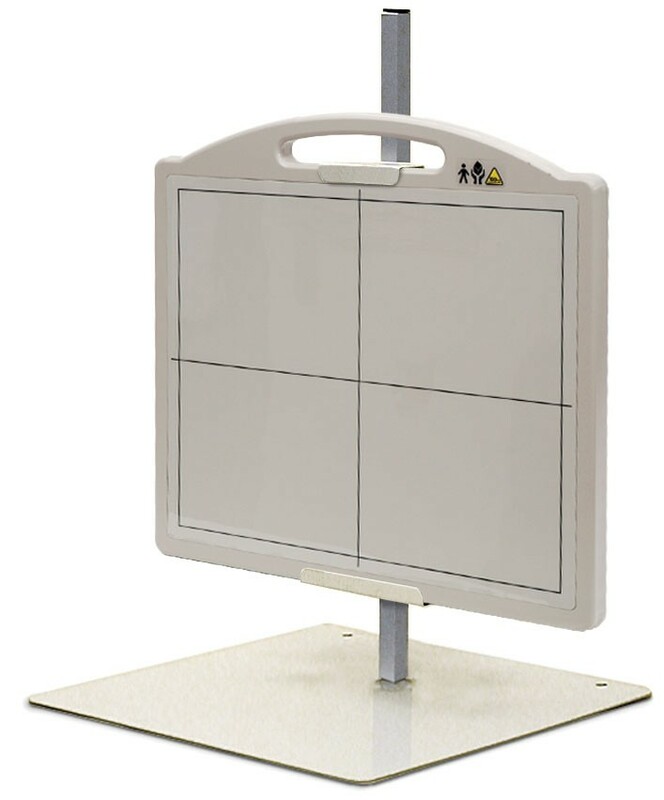 Ensure that your patients are comfortable with radiolucent Table Pads.